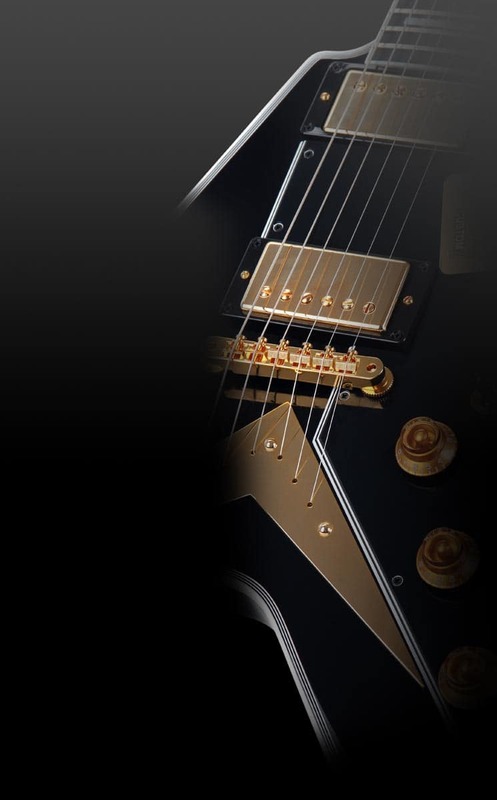 Legendary guitars - now reissued by Rocktile! 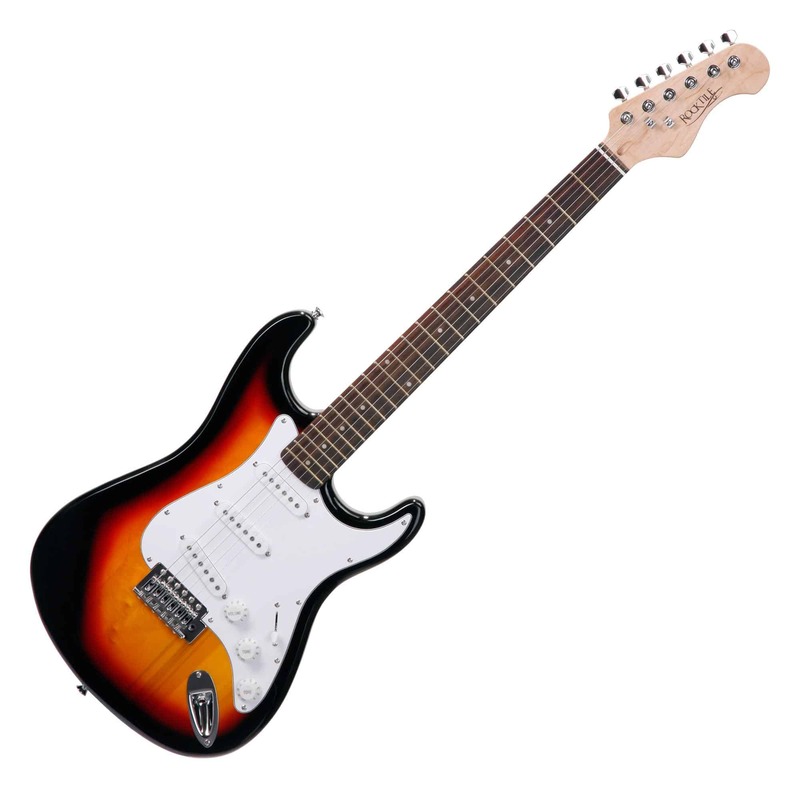 The new Rocktile electric guitars feature all through beautiful appearance and excellent workmanship, as you won't find in this price range. These fine and acoustically high quality instruments are crafted from select woods and provided with professional hardware so that they are very highly regarded. 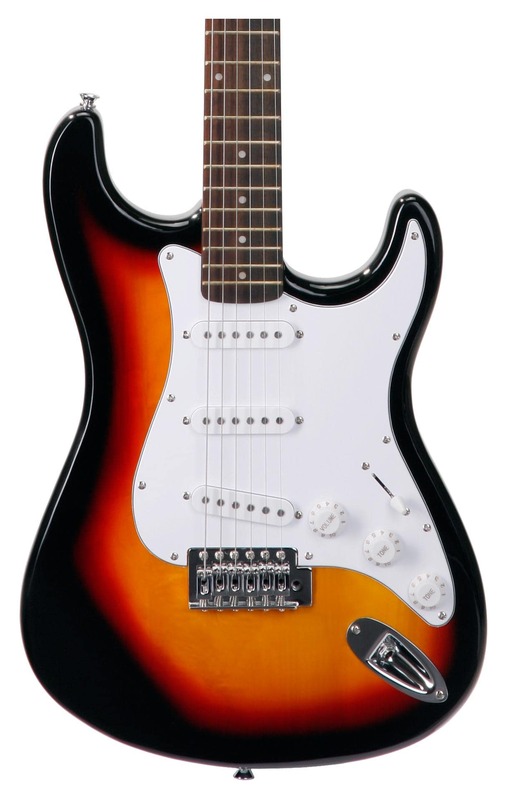 The individual models emulate the greatest examples in rock history of, but in spite of the low price they don't hide behind their big brothers. Even professionals are excited about the qualities of these instruments. 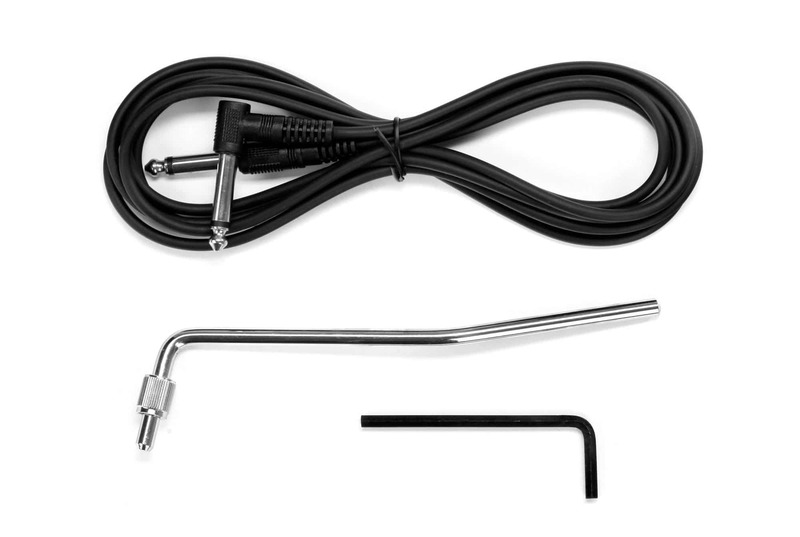 The massive body, along with the bolt-on neck, generates a lot of pressure and provides enough sustain that will please especially fans of distorted sounds.